Drawn to Imagination: "It's the Stay Puft Marshmallow Man!" I recently published an article on layout artist, David High, and his uncredited contributions to 1984's Ghostbusters. If you haven't read it, and you're a diehard Ghostbusters fan, I encourage you to read about Mr. High HERE. I unabashedly admit that I am a devoted Ghostbusters fan. My introduction to the Stay Puft Marshmallow Man at four-years-old made an indelible mark on my budding love of fantasy. 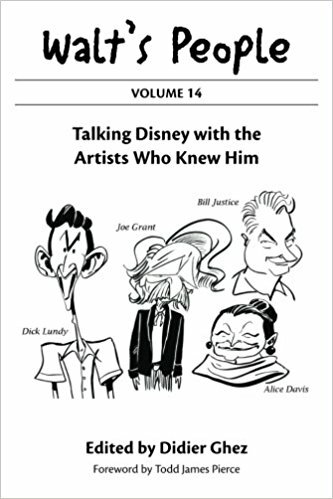 In my recent interview with David High, he told me he created conceptual storyboard-art depicting Slimer (which has been shared in the aforementioned post). What I didn't mention in that original post was High was also responsible for a T-shirt design of Mr. Stay Puft. He promised to dig it out of his files and share it with me via email, and last night, I finally received it. 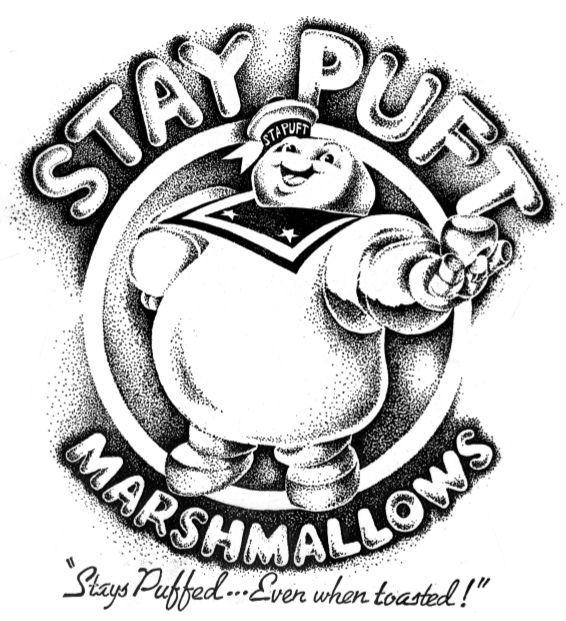 In his message to me, High wrote, "In going through my flat files, I came across some early development art from different artists and the art I did for a T-shirt of 'Stay Puft' that was never to get printed..." High explained that this art was never used because someone at the time claimed they owned the rights to this character. This T-shirt was not meant to be part of the film, but a side product for advertising.